According to experience of one patient, fig leaves help in his treatment of diabetes. 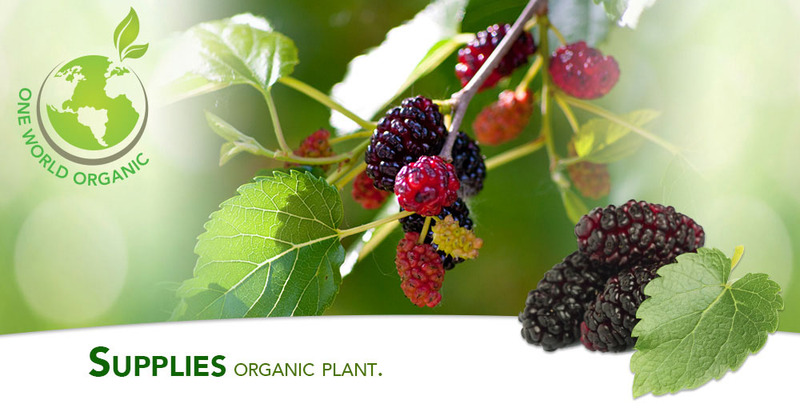 This aromatic tree has a very tasty fruits, but its healthy properties and not very known through the people. Figs are rich in fiber and a good source of several essential minerals, including magnesium, manganese, calcium, copper, and potassium as well as vitamins, mostly vitamin K and B6. The fig leaves contain high amounts of natural insulin, which means their consumption reduces the need to inject the substance. 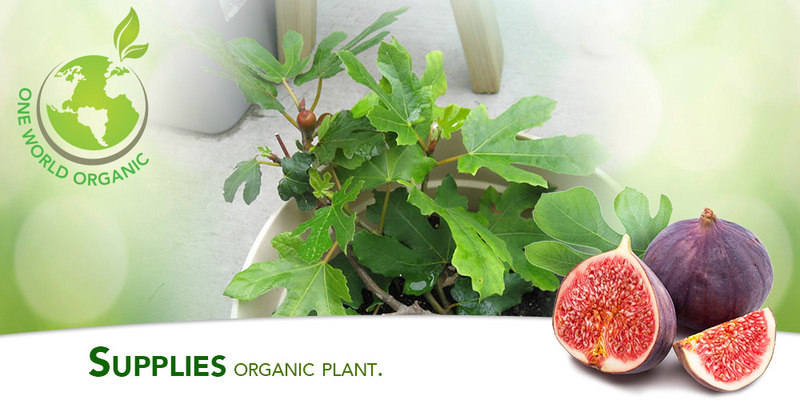 Get three fig edible leave sand put them in half a liter of water and boil for 15 minutes. Use it as drinking water, in a month you will begin to see the results. The fig leaves decrease levels of triglycerides in the organism. Chew some fig leaves and swallow only the produced juice. As mentioned above, figs are one of the fruits that contain a lot of fiber so that ingesting them is beneficial to the digestive system. On the other hand, it is advisable to consume obese people or those who want to reduce their body weight. Figs are also known as natural laxative. Tea made from fig leaves is a natural home remedy for bronchitis, asthma and other diseases of the respiratory tract. Fig is an excellent source of potassium, an effective mineral to reduce and control hypertension. Figs possess great amount of antioxidants. Only two medium sized, dried figs get the body with the required daily intake of antioxidants. Figs are also an important source of calcium for the body, therefore they favor bone density. 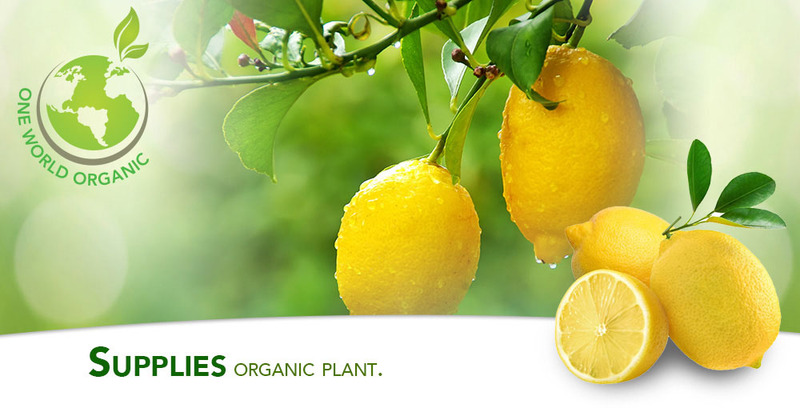 They also prevent the loss of calcium through the urine, which prevents a weakening of the bones. 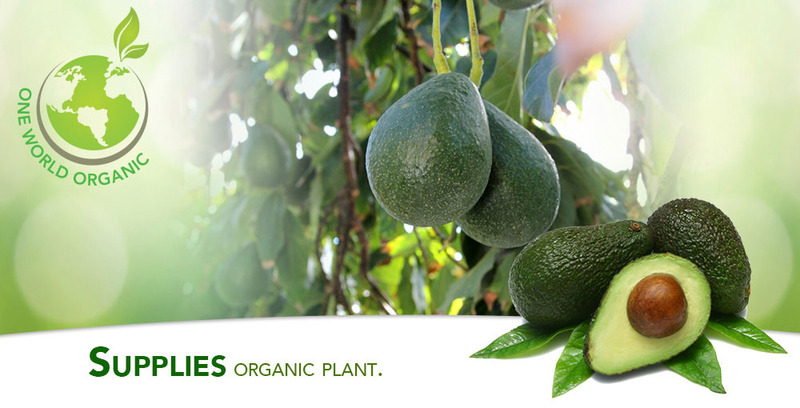 Figs are especially recommended for pregnant women and women in menopause. Generally, figs consumption has very positive effect on the body. So introduce it in your everyday diet and enjoy in their taste. Article taken from Health Today Magazine, August 26,2017.